Car accidents happen every ten seconds. With over 130 million cars on our roadways, auto accidents are bound to happen; in fact, automobile crashes are the most common type of tort. However, 1% of all car wrecks result in death and 33% result in injuries. 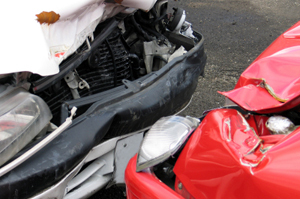 The most common types of car injuries include collisions, such as head-on collisions or rear-end collisions, rollovers, particularly SUV rollovers, tire blowouts, single car accidents and multi-car accidents, and pile-ups. 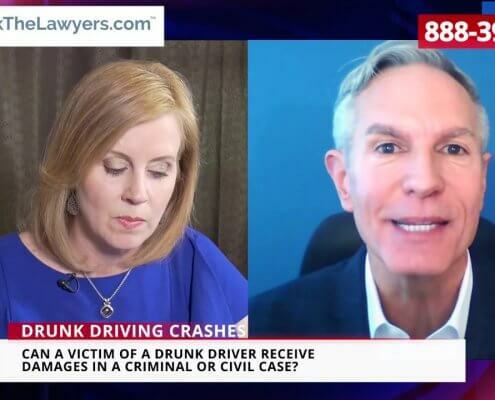 These automobile accidents often occur due to a driver’s negligence, such as speeding, failing to use turn signals, failing to obey traffic signs, reckless driving, or driving under the influence of alcohol or drugs. If someone is injured or killed due to a drunk driver, the state will likely become involved and prosecute. Some of these auto wrecks can be caused because of defects to the car, defects to the highway, poorly maintained roads, or traffic signal malfunctions. The most common car accident injury is whiplash. However, the most serious injuries involve head injuries, including traumatic brain injuries (TBI), spinal cord injuries, loss of limbs, permanent disabilities, or death. You may be entitled to damages for injuries, medical expenses, loss of wages, and claims against an uninsured driver. If you were injured in a car accident or if a loved one was killed in the automobile crash, you need a personal injury attorney that understands the emotional and physical toll that this wreck took and that can be aggressive in seeking the compensation that you deserve. 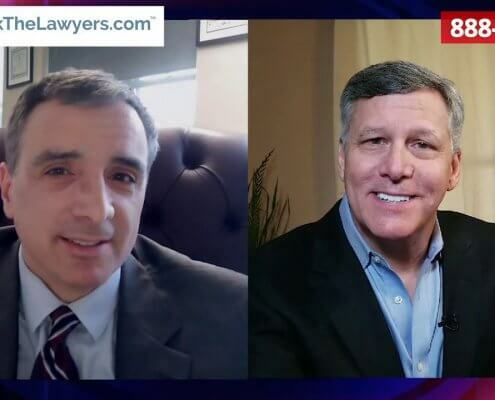 https://cdn.askthelawyers.com/wp-content/uploads/2019/04/03111133/interview-who-can-you-trust-afte.jpg 720 1280 Michael Greenspan https://cdn.askthelawyers.com/wp-content/uploads/2018/05/28085239/Asset-2-300x40.png Michael Greenspan2019-04-03 11:11:002019-04-03 11:11:31Interview: Who Can You Trust After a Car Accident? 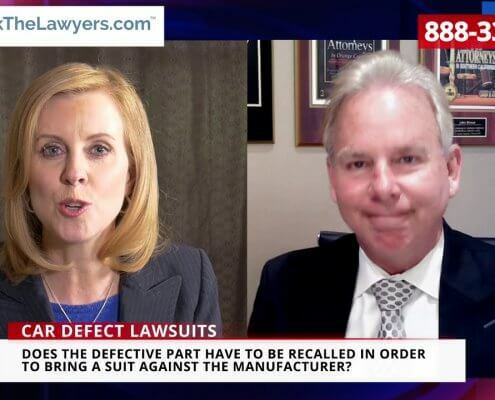 https://cdn.askthelawyers.com/wp-content/uploads/2019/03/25141205/interview-did-defective-auto-par.jpg 720 1280 Brian Chase https://cdn.askthelawyers.com/wp-content/uploads/2018/05/28085239/Asset-2-300x40.png Brian Chase2019-03-25 14:08:272019-03-25 14:12:02Interview: Did Defective Auto Parts Cause a Car Crash?